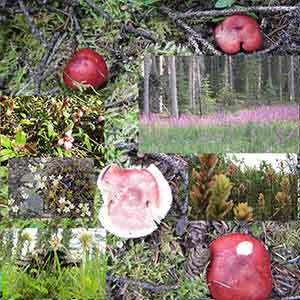 4 part series of wild crafting – exploring our relationships with wild plant communities. 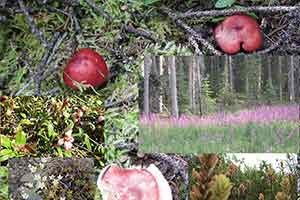 Learn to identify and use 15 common wild Yukon plants and how to eat, drink, ferment, preserve and celebrate. With demonstrations and a feast of wild crafted dishes. A lesson in wild resistance by our weeds. Natural healers all around us. Each lesson includes gathering, plant talks and identification, worksheets, shared wild food meal, willow art project, materials and gifts from plants.